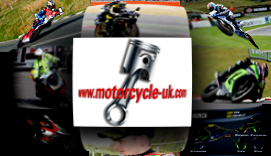 Motorcycle UK are proud to recommend Petronas Lubricants. The Petronas Syntium Moto range is a fully synthetic ultimate performance multigrade engine oil specially engineered to provide the ultimate engine protection and performance for engines running under the most extreme, most demanding driving conditions. It is exclusively formulated with premium synthetic base fluids and advanced additives system that provide exceptional thermal and oxidation stability to ensure very minimum oil thickening at very high operating temperature, excellent deposits control and minimized engine wear and tear. 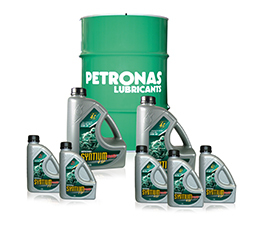 Petronas Lubicants is involved in the manufacture of lubricants from the formulation to the marketing and distribution of a wide range of automotive and heavy duty engine oils, industrial and marine lubricants and transmission gear oils. 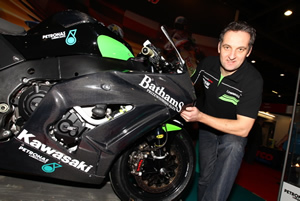 Petronas are proud sponsors of the MSS Bathams Kawasaki British Superbike squad.